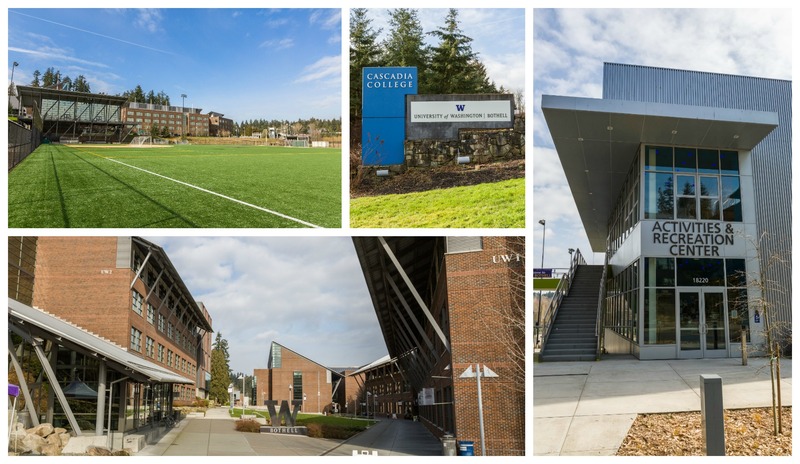 Known for its excellent schools and treasured for being in a central location that’s close to attractions and amenities in the area, Bothell is a city of true convenience. Located just north of Kirkland and right next to wine country in Woodinville, Interstate 405 runs right through Bothell making it easy to get around the region. Home to a long list of fabulous restaurants and some top-notch shopping, Bothell’s offerings ensure you don’t have to go far to find what you need. 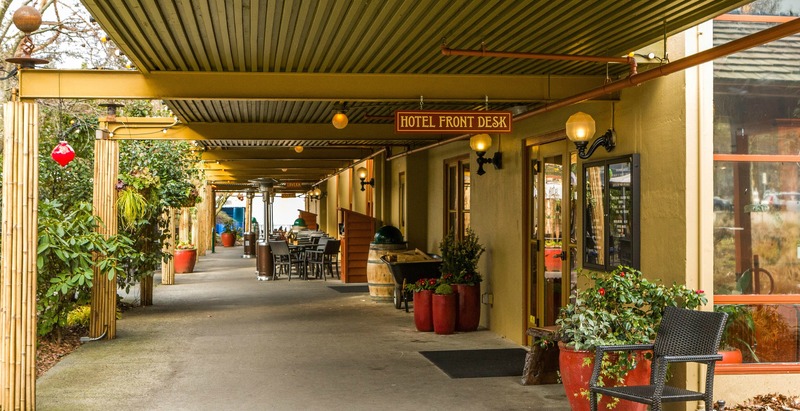 The same can be said for entertainment, fun weekend activities, and getaways—from parks and community activities to weekends in wine country or at McMenamins, Bothell is a hub of fun and play for people of all ages! Bothell’s many premium amenities make it a desirable place to live, and it’s no surprise that the city is experiencing a great deal of new construction. From entry-level townhomes and ramblers to older homes with lots of land and luxury homes over $1 million, Bothell has a wide range of real estate to choose from. “Country Village is fun to wander around!” recommends REALTOR® Tonya Tye. Bothell is also home to a branch of University of Washington. “[There are] good schools and college options in your backyard!” shares REALTOR® Becky Larsen. “[Bothell residents commute mainly by car], but you can bike into Seattle on the Burke Gilman and to Redmond on the Sammamish River Trail from downtown.” – REALTOR® Tonya Tye. Want to learn more about living in Bothell?